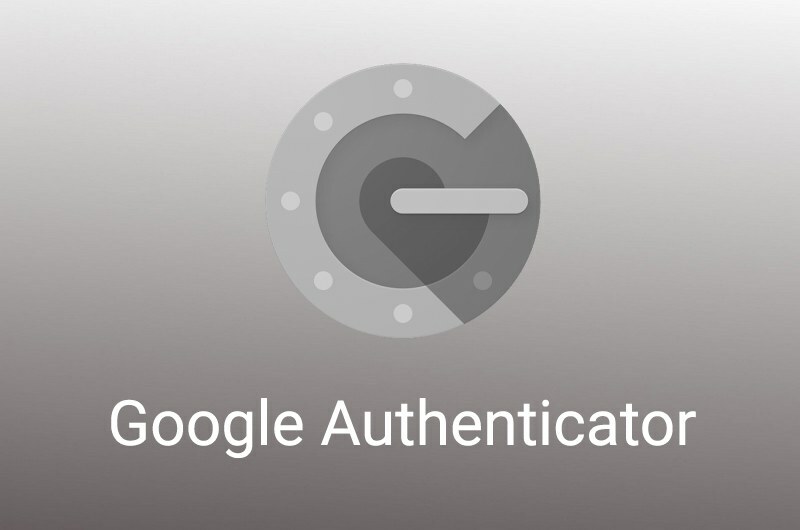 Google Authenticator generates 2-Step Verification codes on your phone. 2-Step Verification provides stronger security for your RevenueBot account by requiring a second step of verification when you sign in. In addition to your password, you’ll also need a code generated by the Google Authenticator app on your phone.